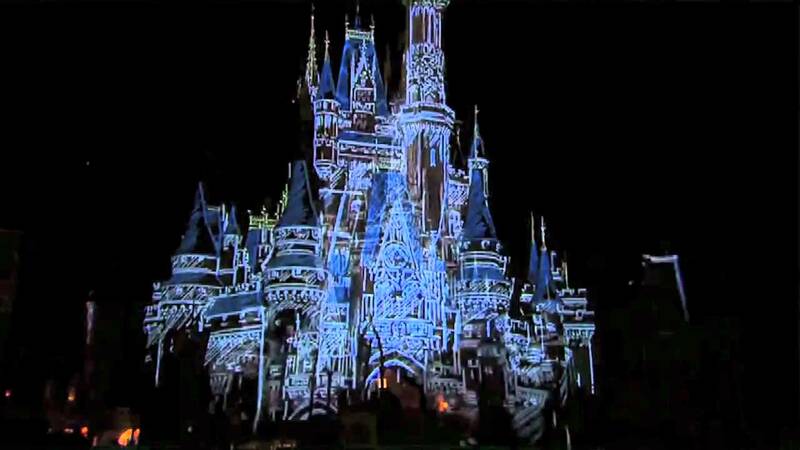 Sep 23, 2010 in "Let the Memories Begin"
You’ve made Disney vacation memories and captured them in photos or video. Now you intend to share them with the world by posting them online. Disney Parks has created a place where you can share those memories and view the Disney memories of other vacationers – with the possibility that they’ll be shared with yet more people in a Disney television “spot” or in print or online communications. As Disney Parks launches “Let the Memories Begin” with communications that acknowledge making memories as “the masterpiece of parenthood,” the company also has launched a website for sharing and viewing memories. 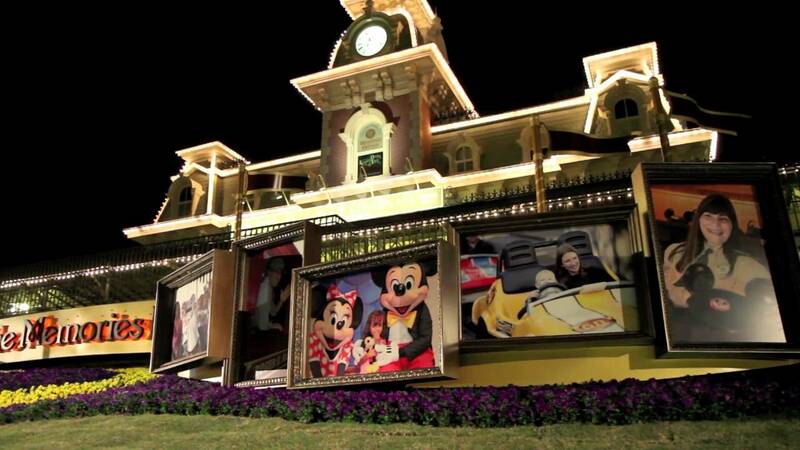 Guests can upload their photos, videos and text-only memories at DisneyParks.com/Memories. They can even categorize their memories by theme, emotion and location. The http://DisneyParks.com/Memories website (also available soon in Spanish and French) has a simple-to-use interface for uploading, viewing and searching Disney memories. The functionality also will be part of the Disney Parks pages on Facebook, YouTube and MySpace. 1.Choose to share your memory on DisneyParks.com/Memories; Facebook.com/WaltDisneyWorld; Facebook.com/Disneyland; Youtube.com/DisneyMemories; or Myspace.com/DisneyParks. 2.Describe your memory. Memories can upload as photos, videos or text-only. 3.Then all it takes is hitting the “submit” box and, once reviewed, a lifetime Disney memory is stored and shared. More from "Let the Memories Begin"